CHINESE BALLROOM PERFORMING AT SF SKETCHFEST! 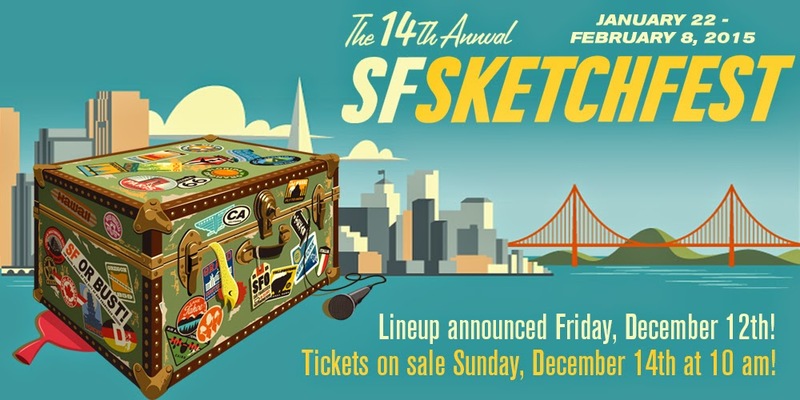 Chinese Ballroom is STOKED to be included in the 14th Annual SF Sketchfest this coming February. It's a dream come true. It doesn't seem real. It's...oh God...it's a lot of pressure, actually. Check out the whole schedule for the festival here, and our spiffy SF SketchFest profile here.